WINNER! GLAAD MEDIA AWARD FOR OUTSTANDING DOCUMENTARY! 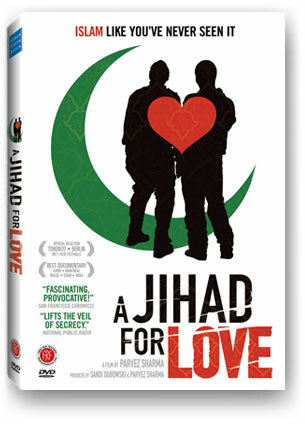 "A JIHAD FOR LOVE NOW AVAILABLE ON DVD WORLDWIDE"
49 NATIONS, 4 MILLION PLUS VIEWERS AND GROWING! 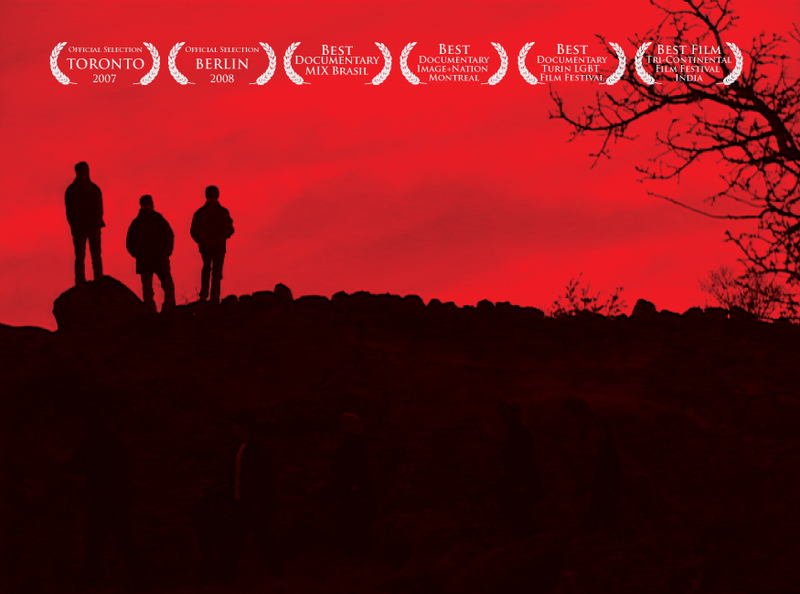 Produced by Sandi DuBowski (Trembling Before G-d) and Sharma, A Jihad for Love was filmed in 12 countries and 9 languages and comes from the heart of Islam. Looking beyond a hostile and war-torn present, it reclaims the Islamic concept of a greater Jihad, whose true meaning is akin to ‘an inner struggle’ or ‘to strive in the path of God’ - allowing its remarkable subjects to move beyond the narrow concept of Jihad as holy war.